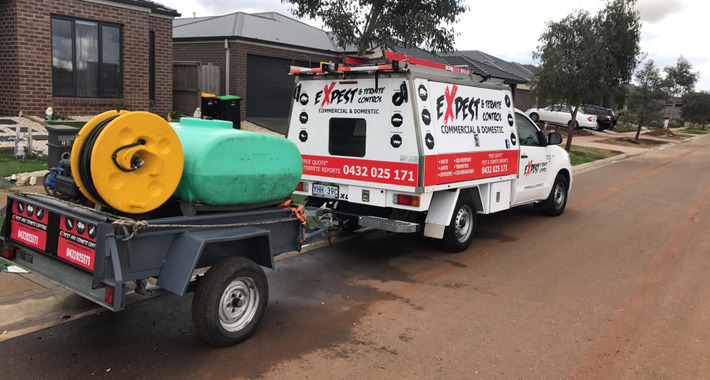 ExPest offers affordable, safe and regular servicing and inspections of your home and business to promote a safer environment for everyone. 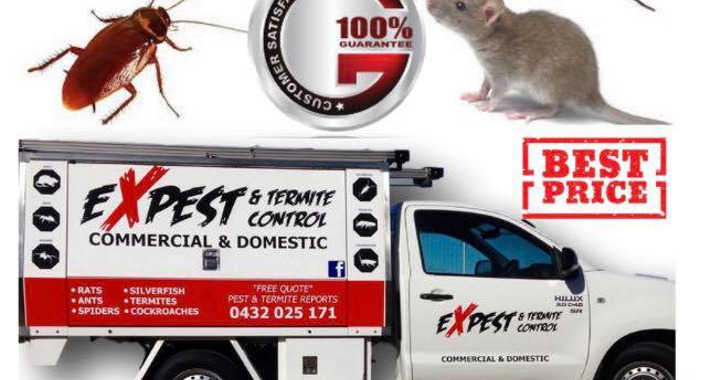 We provide insect and pest control services to all domestic and commercial customers throughout Melbourne. We offer regular servicing and inspections to keep on top of the pests and keep your home safe. The products we use to treat the pests and insects is child and pet friendly, which will keep your mind at ease that your home is safe after the treatment. We stick to the Australian Standards, so we only use licensed and approved product. We also adhere to the industry’s highest standards and comply with a policy of ensuring that our customers’ requirements are met promptly. We will provide an obligation free 6-12 monthly recall services to remind you when your home is due for its regular servicing. OUR SERVICES ARE 100% CUSTOMER SATISFACTION GUARANTEED! Eky and Julie were FANTASTIC. Eky was so nice, so respectful and just a lovely man. He removed a wasps nest from our veranda and also sprayed our whole inside and outside of our house and the roof cavity for spiders. AND came on Sunday when we had only called him late last night. (Saturday night) i cannot Highly recommend he enough and will definitely be using him next season and and every year after. Our 3yo daughter loved him! He even gave her $10 back from the money we paid as a gift. And HE IS SUPER CHEAP BUT SUPER EXPERIENCED. 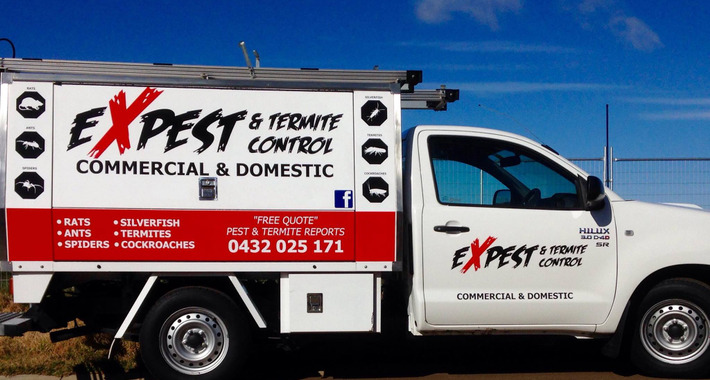 If you need ANY pest control, this is definitely your man! I have passed his number onto our family and friends. Serviced our family home. The owner was very respectful, informed and explained everything he was doing. Thanks again!! Thank you for looking after my property ! Very friendly and professional. Excellent customer service . Will defiantly recommend family and friends .